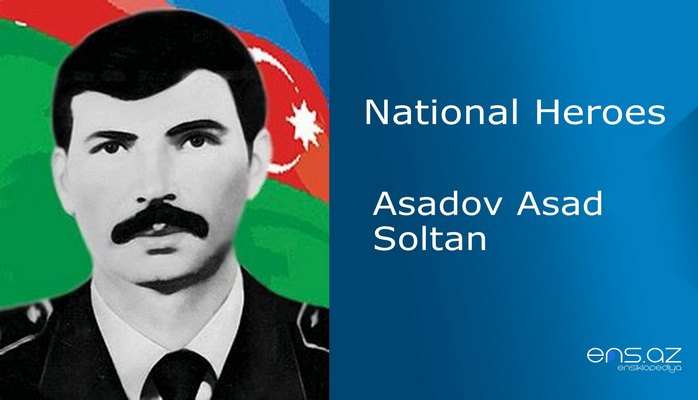 He was born in Alembeyli village of Sabirabad region in 1975, August the 4th. And he also finished the secondary school of Alembeyli village in 1992. In 1993, October the 8th, he was enlisted in the National Army and starting serving in the Presidential Guard. The wish of becoming a military man helped him to master the knowledge of military equipment and battle strategies from the very beginning of his service in the army. Ferhad joined the front on January 24, 1994. And his first battle took place in Seyidahmedli village of Fuzuli region. He was fighting as real soldier and was trying to attack the crucial points of the enemy. 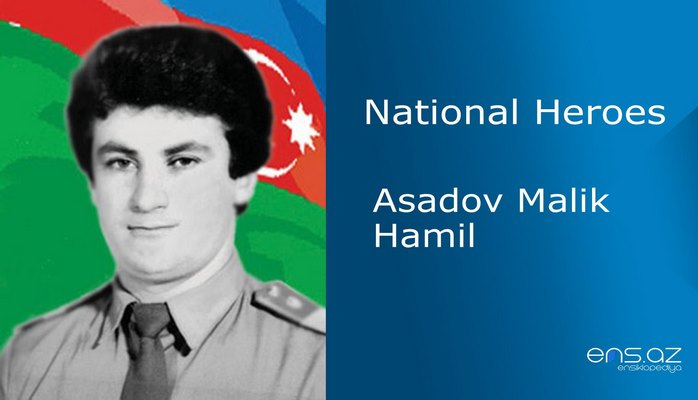 After taking part in several battle operations held in Fuzuli region, he proved himself as a loyal warrior of his motherland in the crucial battle points such as; Murovdagh, Omerdagh and Guzgu. 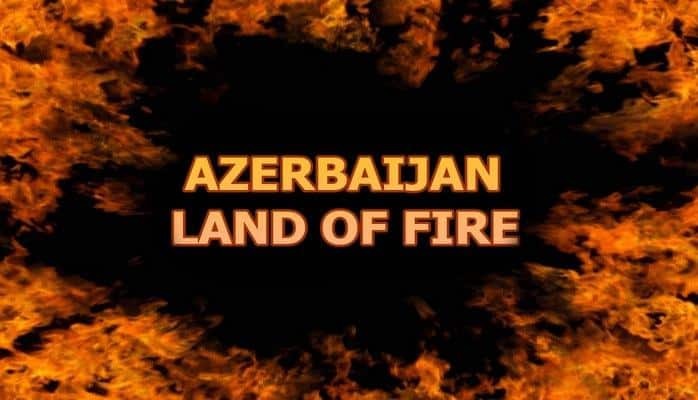 In the beginning of February 1995, Ferhad was to the battle zones of Goranboy region. A short while later, in March of 1995, a small group of armored terrorists were trying to take the control over the region and our Government was at the jeopardy. It was the days of heavy trials. The brother was against a brother and civil war had begun to emerge. 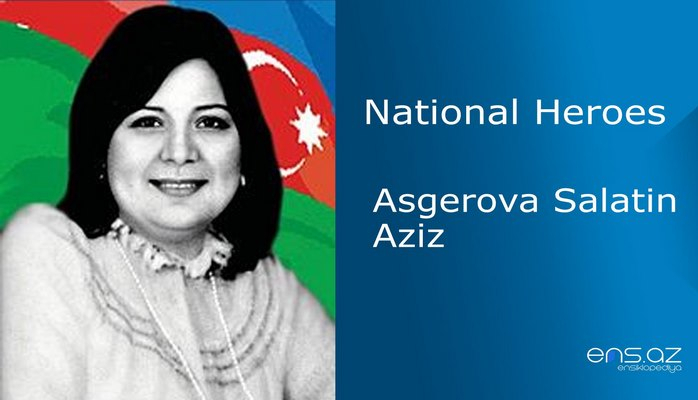 The battalion that Ferhad was enlisted was sent to Aghstafa region in order to prevent a coup d’tat. 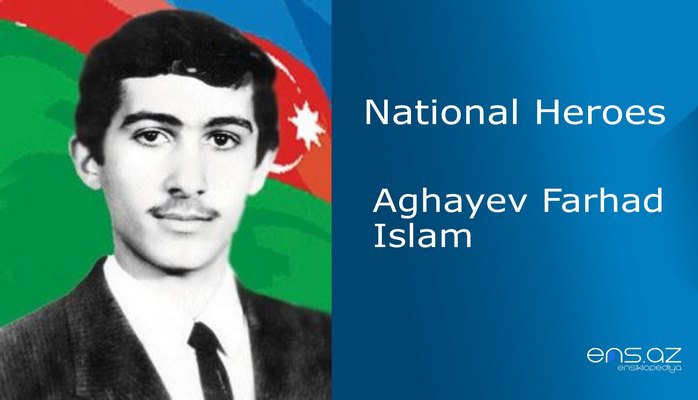 Agayev Farhad Islam was posthumously awarded the title of "National Hero of Azerbaijan" by the decree ? 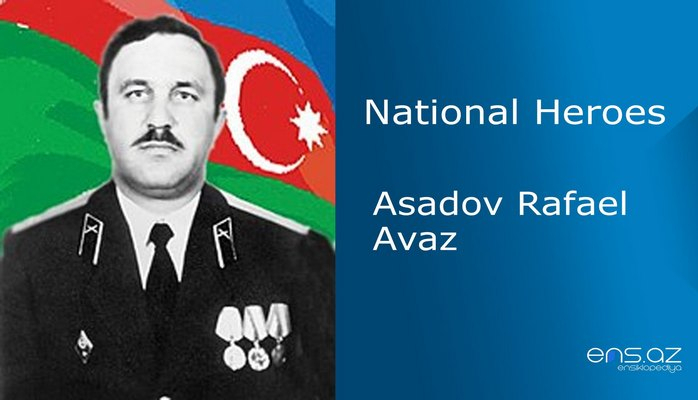 307 of the president of the Azerbaijan Republic on April 4, 1995. He was buried in the Martyrs Alley of Sabirabad region. The secondary school that he studied is now carries his name. And there is even a statue of Ferhad Aghayev in order to remember and honor our brave soldier that laid his life for his own country as bravely as many of them.